Home » Is A UV Steriliser Really Worth It? Is A UV Steriliser Really Worth It? Just upgraded my modest electric steam steriliser to the Haenim UV Steriliser! 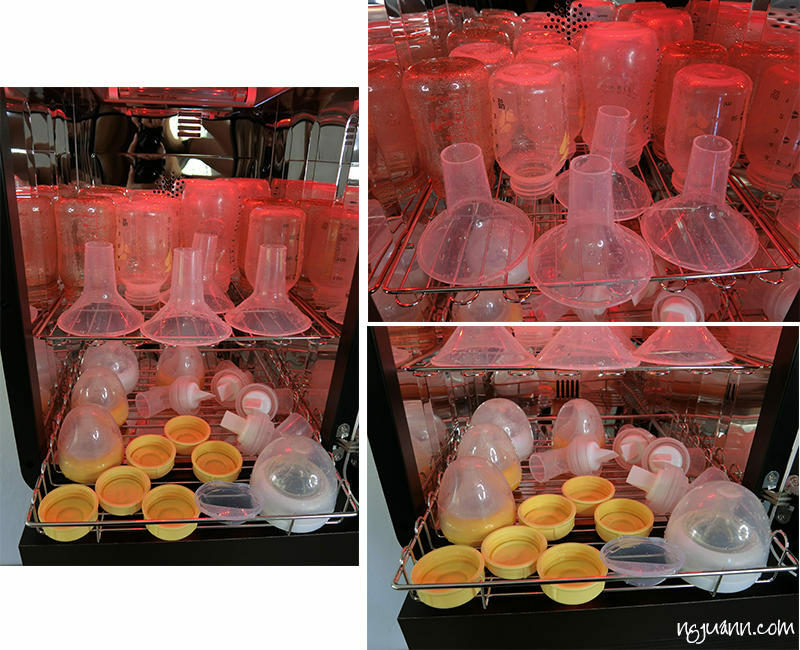 I used to sterilise my kid’s milk bottles and my breast pump with the usual “traditional” electric steam method. Recently I have been using a more conveniently efficient (IMHO at least) way to sterilise bottles for my baby. 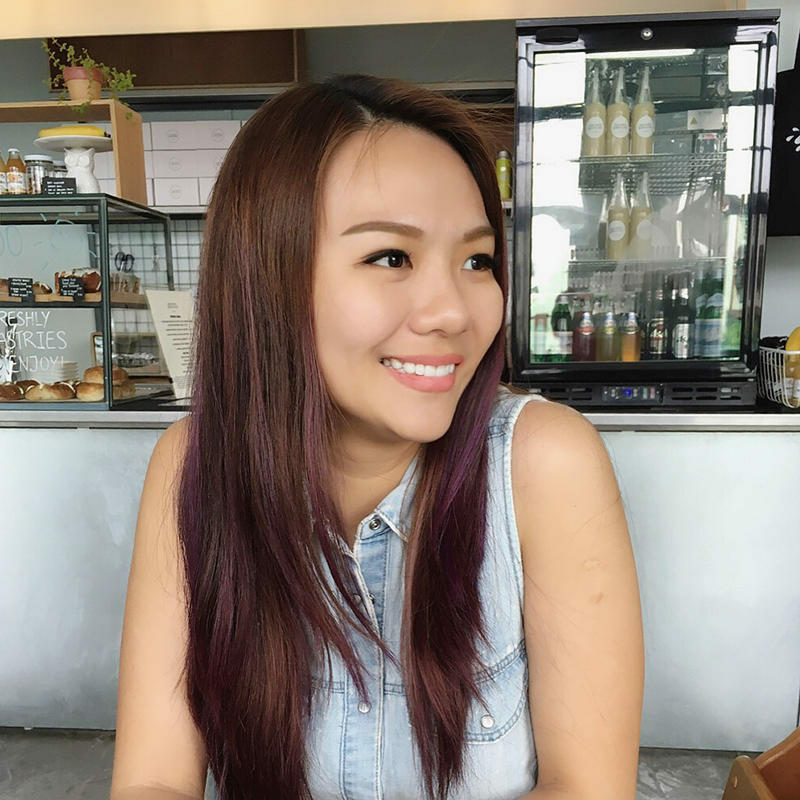 While it is A WHOLE LOT MORE EXPENSIVE compared to electric steam sterilisers, many moms like me prefer UV Sterilising to Electric Steam Sterilising and I’m about to share why. I am currently using the 3rd Generation, 2016 model of the Haenim UV Steriliser. For reasons below, I am now an advocate! Using TWO Osram Germicidal UV Lamps, the Haenim UV Steriliser is proven in lab to kill 99.99% of germs! The old perception is that steaming anything kills germs best. But does it really? Now with the UV + DRY functions working purposefully together, I don’t have to worry about bacteria or mold growing. As it is, life is busy enough already. I usually use the AUTO mode 1 which is 20mins of DRY time and 5mins of UV time. 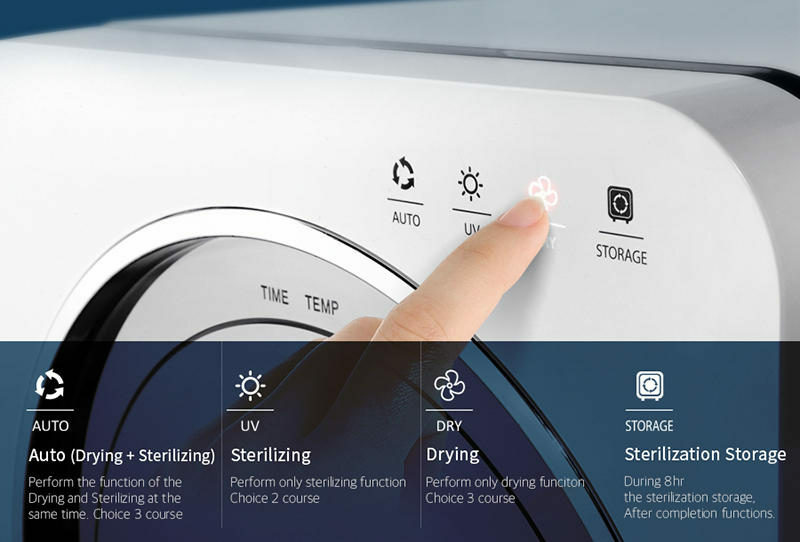 I also super love the STORAGE mode because without any supervision from me, the storage function starts UV & DRY for 1 min each every 2 hours, keeping all baby equipment germ-free all day. Look at all the lovely colours that it comes in!!! I chose GREEN only after a very long time! This is so pretty I didn’t want to put it in my kitchen. It is now taking up a pretty space in my living room! Look at how much I managed to fit in there neatly! These are all the breast pump parts and bottles that I sterilise every day. That’s awesome because now I don’t have to find another space just to dry and store sterilised bottles. 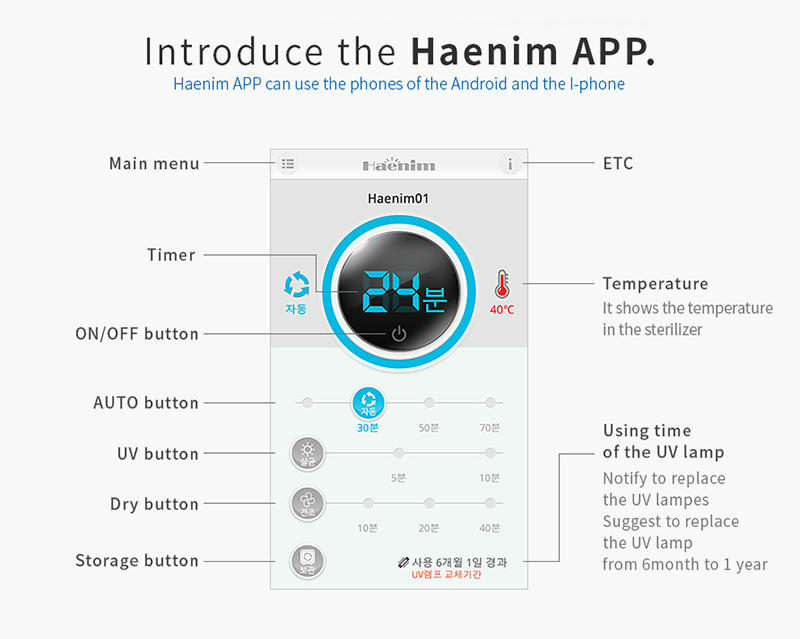 Unique to the 2016 models, the Haenim Steriliser even has an app which I can download and control it. It is connected via bluetooth and it really makes our life so much easier. 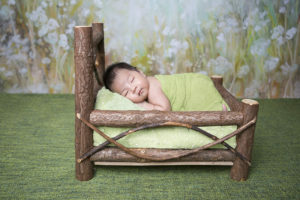 Read also: Ultimate list of mother and baby tips and information here! While the pros are many, there are cons to UV Sterilisers (but these are not unique to Haenim UV Sterilisers). 1. A LOT more pricier than electric steam sterilisers. 2. There is a slight smell after operating the steriliser. 3. Baby bottles and pump accessories might also discolour and turn yellow. Here’s a quick introduction to the UV Steriliser that I am using now. So you decide! :) I hope my review helps you in making a decision on what to buy. Shop at www.TLO.com.sg. P.s. : I am selling this unit. If you are interested to buy, please DM me HERE!! Breastfeeding tips you must know! Hospital Grade Breast Pump for work & for home! Ultimate list of mother and baby tips and information here! Previous Post Brain Training Enrichment Classes – A Fad Or Does It Really Work? Just came across your nice review. I am currently using a UV steriliser for my milk bottles. I have been sterilising the bottles after every wash for the past 4 weeks. I find that the milk bottles (Avent, pigeon) are turning yellow, after a mere 4 weeks of use. I wonder if it is due to the UV sterilisation process? My friends who are steam sterilising do not seem to have such a problem. Do you have any experience or advice on this? Hmmm I use Pigeon bottles and they seem fine though. 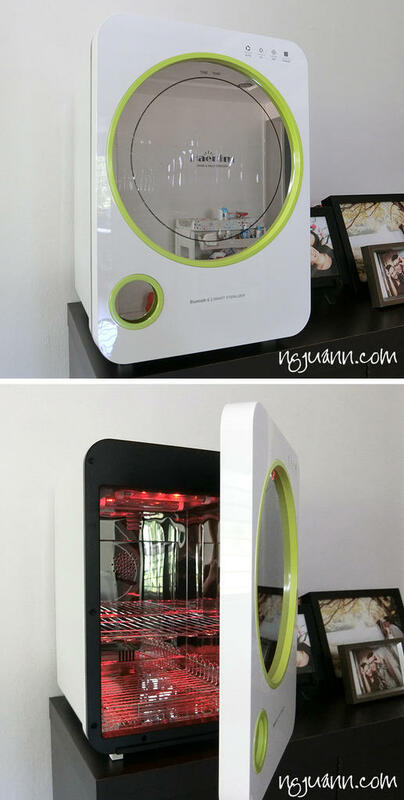 Been using the UV steriliser since I blogged about it till today.